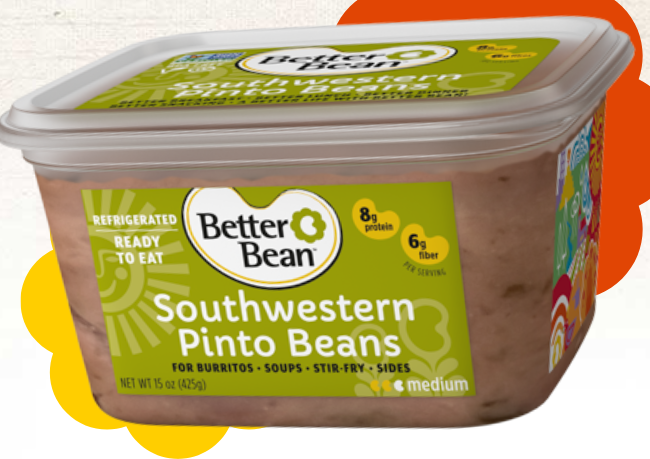 CLICK HERE to request a FREE Better Beans Tub. Use promo code FREEBEANS. A coupon will be mailed to you within 6 weeks.